We humans plan a lot. We live in a prison of past and future thinking. 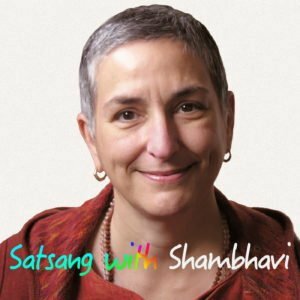 What is a more relaxed way to answer the question “What Should I do Next?” A podcast from Satsang with Shambhavi. Wishful thinking is part of what’s called hungry ghost orientation. We can either wish that something had been different in the past, which is more common for that kind of karmic vision, or we could wish that something were different now, or we could wish that something would be different in the future. In any case, the basic feeling is this sort of nostalgia and sadness about something. You just feel sad about stuff. You think why didn’t I do XYX in the past. Or how come this didn’t happen, or I never got what I needed. Then you think I am never gonna get what I need. I am never going to be loved. I am never going to have a life I want. And then you are living in a state of constant mourning for stuff. It could be past, present or future. It doesn’t matter but the idea is that your karmic vision or your projections perpetuate this state of either low level or high level constant moaning about something or bemoaning something. What we are doing in this tradition, in the Direct Realization traditions, in general is we are not worrying about the past, the present or the future.